Recent events surrounding the presidential election in the United States have thrown Russia’s capabilities and intentions in the information domain into renewed focus. The implications of facing a combined effort of cyber offensives with traditional subversion and active measures are critically important for all members of the alliance. This makes the latest publication by NATO Defense College’s Research Division especially topical. “The Handbook of Russian Information Warfare” is an introductory guide to Russia’s doctrine and activities in this field, including elements of cyber warfare. 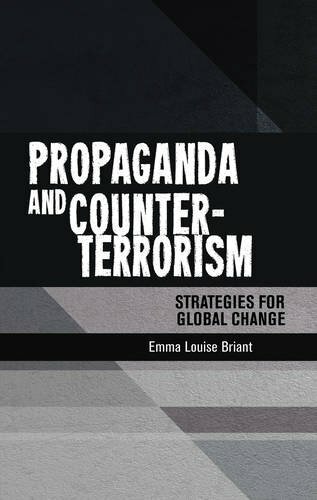 The handbook’s target audience is NATO servicemen and officials who are unfamiliar with Russian principles of warfighting, but require an introduction to this essential element of how Russia projects state power. This publication is based primarily on Russian sources. As such, it fills an important gap in the Western study of Russia’s approach to this aspect of inter-state confrontation, representing the principles and practice of information warfare in Russia’s own words. Key concepts and approaches are illustrated and explained by direct quotations from senior members of the Russian defence and security communities. The guide also functions as a source book for further detailed research as required; each section concludes with a list of recommended reading for deeper research on specific topics. 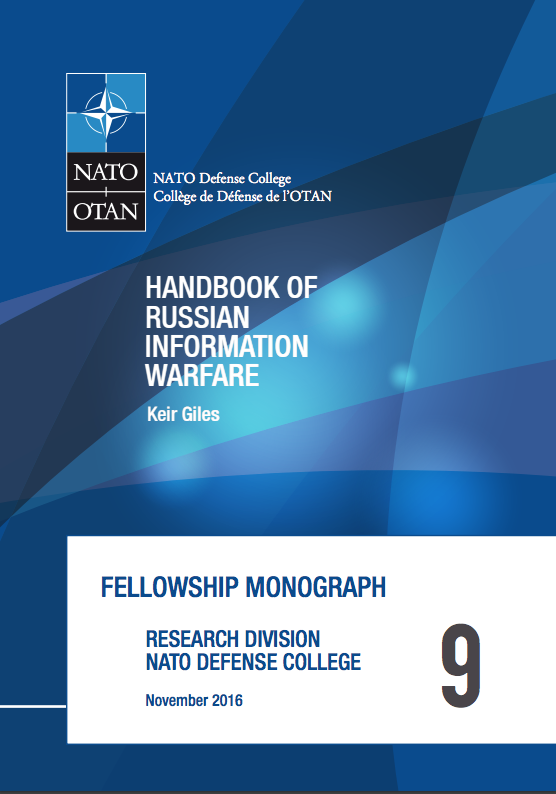 Fellowship Monograph 9: “Handbook of Russian Information Warfare”, by Keir Giles.